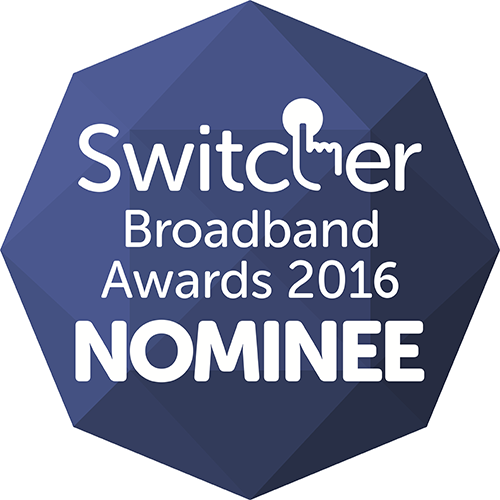 Magnet are delighted to be nominated for the Fastest Broadband Provider to homes in Ireland for the upcoming 2016 Switcher.ie Awards. This comes on the back of Magnet retaining its number one position for the seventh month in a row on Netflix’s ISP Speed Index for Ireland. Magnet have also been nominated for Best Customer Rated Home Broadband which was rated by thousands broadband consumers in Ireland. Now in their third year, the awards cover every aspect of the broadband market. Winners will be selected based on a combination of thousands of customer ratings from the Switcher.ie site, results from a national consumer poll and an independent judging panel comprising of some of Ireland’s leading consumer technology journalists.